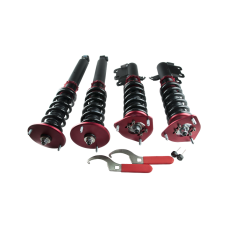 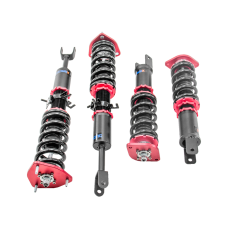 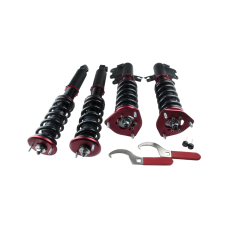 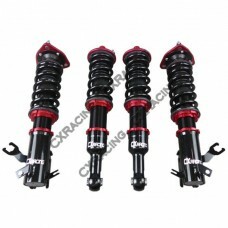 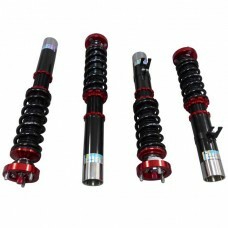 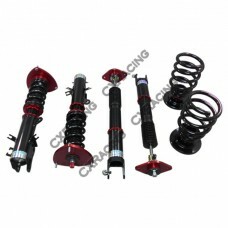 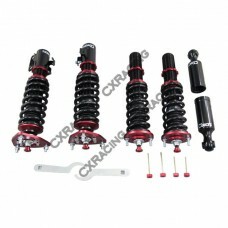 CXRacing Damper CoilOver Suspension Kit for 1989-1993 Nissan 240SX S13 Pillow Ball Mount, Adjusta..
CXRacing Damper CoilOver Suspension Kit for 03-08 NISSAN 350Z Z32 / INFINITI G35 Pillow Ball Moun..
CXRacing Damper CoilOver Suspension Kit for 1990-1996 Nissan 300ZX Z32Mono-Tube, Top Mount, 32 Step ..
CXRacing Damper CoilOver Suspension Kit for Nissan 370Z Pillow Ball Mount, Adjustable Camber Pla..
CXRacing Damper CoilOver Suspension Kit for 03-08 NISSAN 350Z / INFINITI G35 Pillow Ball Mount, ..
Cxracing 32 Damper Camber Plate Suspension CoilOvers For 95-98 NISSAN 240SX S14 Pillow B..
CXRacing Damper CoilOver Suspension Kit with Pillow Ball Mounts for 95-98 NISSAN 240SX S14 Softe..
CXRacing Damper CoilOver Suspension Kit with Pillow Ball Mounts for 89-94 NISSAN 240SX S13 ..
CXRacing Damper CoilOver Suspension Kit for 1968 - 1973 Datsun / Nissan 510 Coupe or 4 Doors (Does ..
CXRacing Damper CoilOver Suspension Kit for 1975-1978 Datsun/ Nissan 280Z ONLY (NOT for 240Z). 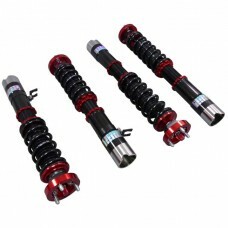 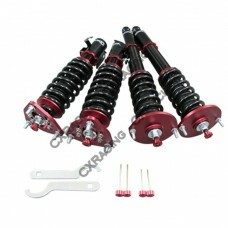 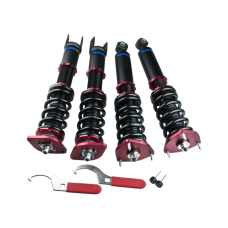 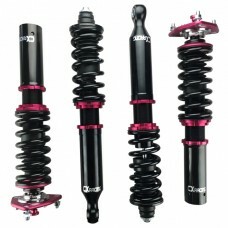 Fit..
CXRacing Damper CoilOver Suspension Kit for 1970-1973 Datsun/ Nissan 240Z (NOT for 280Z). 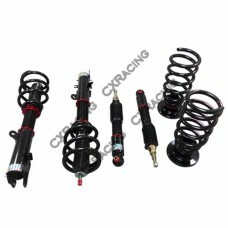 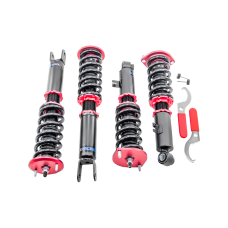 Fits 51mm..
CXRacing Damper CoilOver Suspension Kit for 2009-2014 2nd Generation Nissan MURANO Z51 Chassis FWD..
CXRacing Damper CoilOver Suspension Kit For 2007-2012 4th Generation Nissan Altima L32 Chassis. 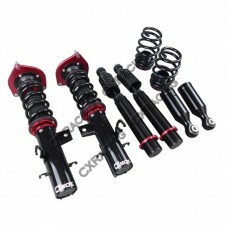 ..
CXRacing Damper CoilOver Suspension Kit for 1995-1999 NISSAN Sentra B14 Mono-Tube, Top Mount, 32 S..
CXRacing Damper CoilOver Suspension Kit for 2013+ NISSAN Sentra B17 Mono-Tube, Top Mount, 32 Step ..